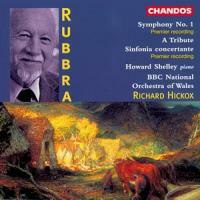 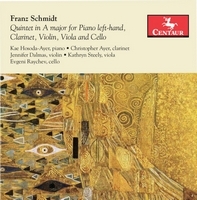 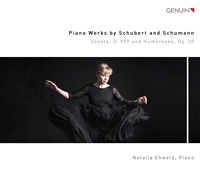 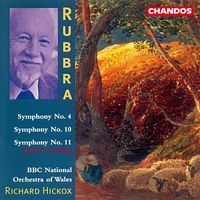 The distinctive style of Edmund Rubbra’s music is unmistakable – his love of counterpoint, his sense of tonality, and his clever working of melody make him stand out from many of his contemporaries. 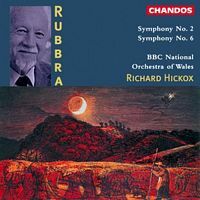 His writing, whilst harmonically challenging and vocally taxing, is also intensely personal and highly charged with emotion - at times mystical, at others seriously dramatic. 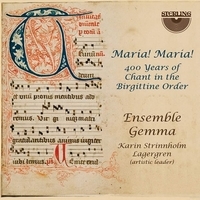 Though he is best-known for his orchestral works, choral music was a constant throughout his career, and a genre of particular importance to a composer of strong spiritual conviction. 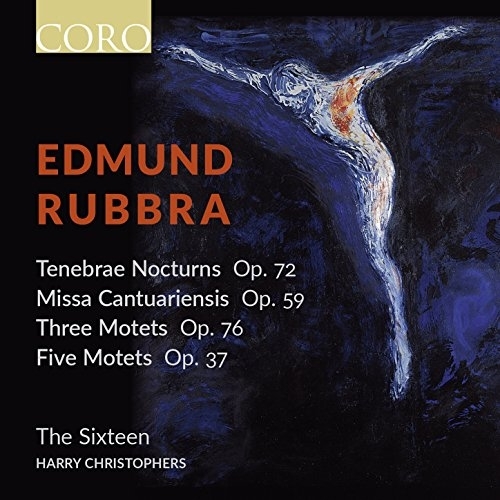 In this beautiful new recording The Sixteen explores some of his little-known choral music including the extraordinary Tenebrae Nocturns and the Missa Cantuariensis with its fabulous double-choir writing. 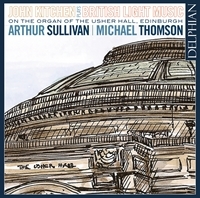 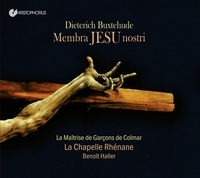 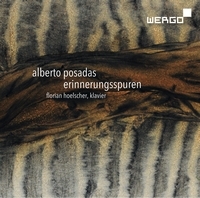 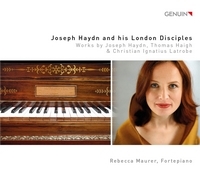 This album also features the first recording of the Responses from the Missa Cantuariensis.